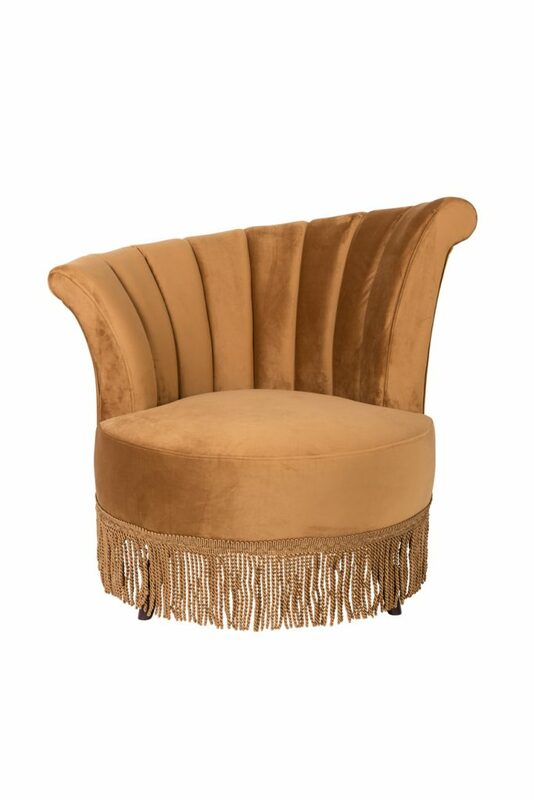 Let those twenties roar again and bring in our Flair lounge chair. 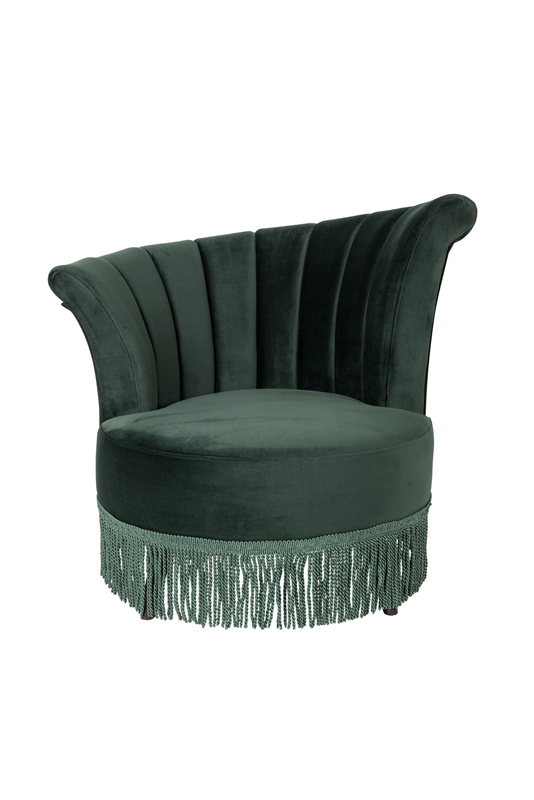 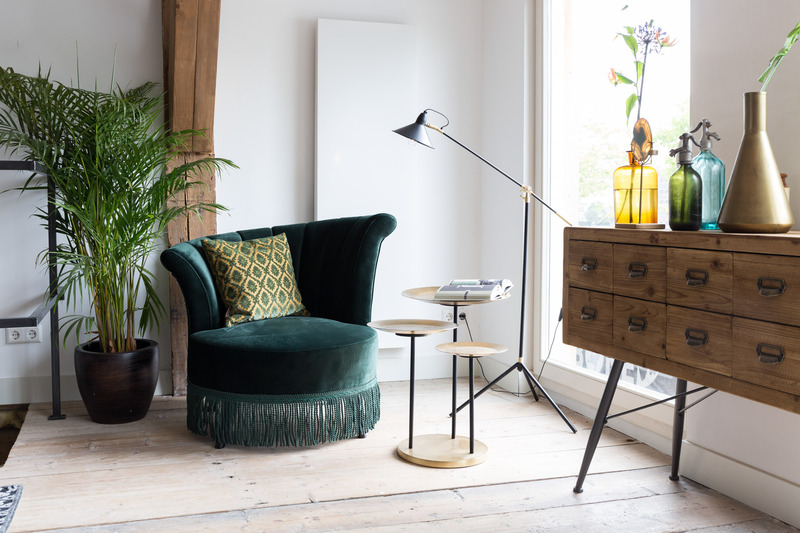 This finely detailed armchair combines design features from a hundred years ago, with modern comfort and elegance. Flair is available in four sophisticated velvet colours: pink, dark brown, golden brown and dark green. 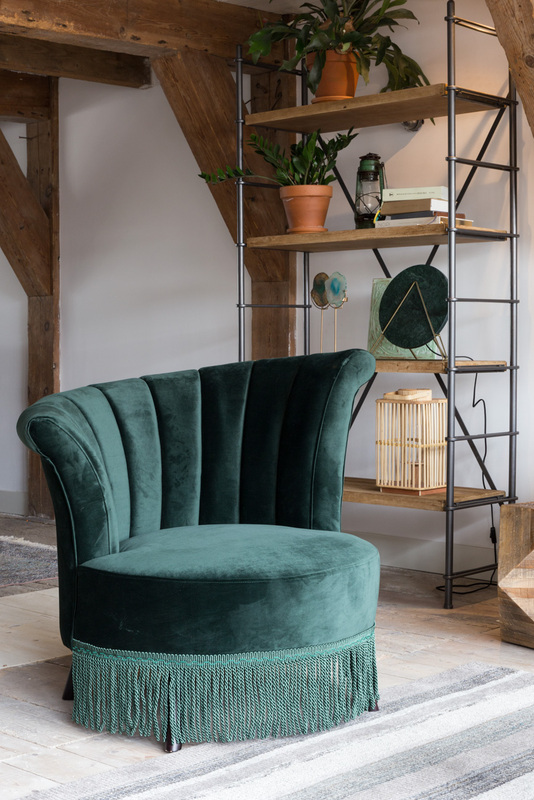 In either colour, Flair will give any room that popular hotel lobby vibe in a jiffy.